Adafruit Holiday Gift Guide 2017 – Internet of Things: 3G FONAs & More « Adafruit Industries – Makers, hackers, artists, designers and engineers! Welcome to the FONA 3G (& more) section of our Internet of Things gift guides. See posts 1, 2 and 3 and browse through all of our Holiday Gift Guides! You can see all of our FONA related products here and all of our Internet of Things related items here. 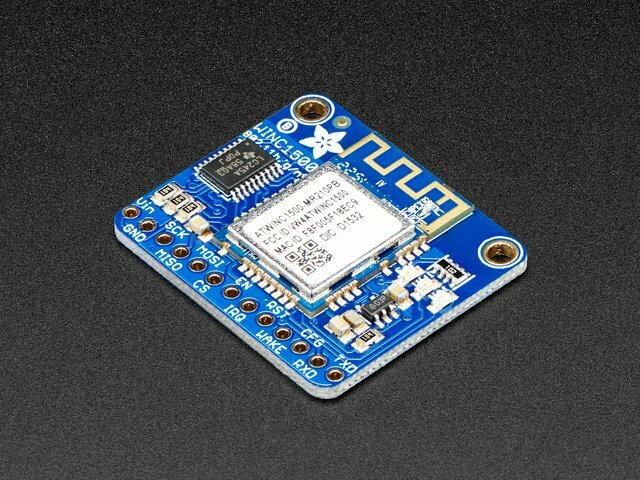 Adafruit FONA 3G Cellular Breakout – American version – Without Free Ting Sim Card: For those who want to take it to the next level we now have a 3G Cellular Modem breakout! The FONA 3G has better coverage, GSM backwards-compatibility and even sports a built-in GPS module for geolocation & asset tracking. This all-in-one cellular phone module with that lets you add location-tracking, voice, text, SMS and data to your project in a single breakout. If you want the version that comes with a free Ting 2G SIM Card, click here! This version is for resellers and people who do not need a free SIM card. For 3G use in the USA, please use AT&T network as the Ting network is 2G only on this module. Quad-band 850MHz GSM, 900MHz EGSM, 1800MHz DCS, 1900MHz PCs – connect onto any global GSM network with any 2G SIM. We strongly recommend using an active antenna with the GPS, while we could get a fix with a passive antenna it took a long time. Please note! We’ve had a lot of requests for a 3G cell module and we’re happy to oblige but this module has many small differences between it and the FONA 800 and 808, so it is not a drop-in replacement! 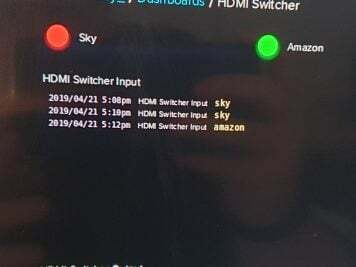 In particular the data functionality is not as easy to use. We are adapting our FONA library to support the 3G chipset and right now we have SMS, calling, and basic functionality working but it will be a while until we get full GPRS TCP/IP and HTTP support. Also, the GPS is not as fast and low-power as the one on the FONA 808. We recommend this module for people who are able to handle a more advanced experience. Beginners will like our FONA 80x series more. 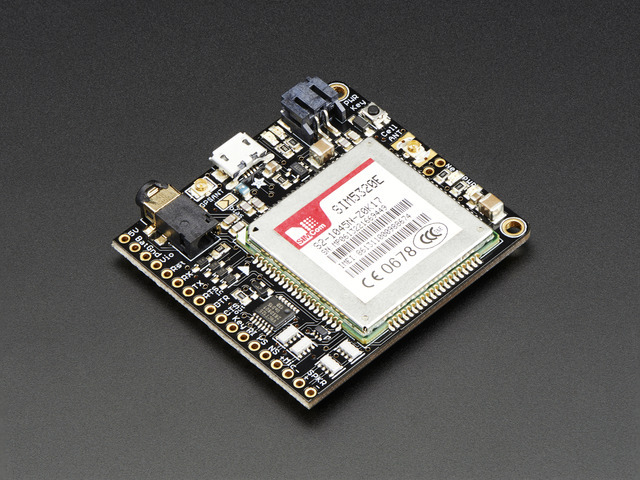 Adafruit FONA 3G Cellular Breakout – European version: For those who want to take it to the next level we now have a 3G Cellular Modem breakout! The FONA 3G has better coverage, GSM backwards-compatibility and even sports a built-in GPS module for geolocation & asset tracking. This all-in-one cellular phone module with that lets you add location-tracking, voice, text, SMS and data to your project in a single breakout. 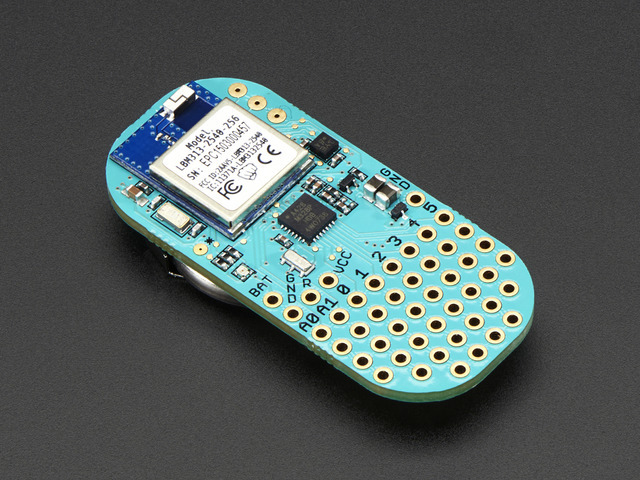 Adafruit FONA 3G Cellular Breakout – American version – FREE Ting Sim Card w/ Purchase! : This is the version that comes with a FREE Ting 2G Sim Card! Please note if you need to use a 3G network you will need to use an AT&T 3G SIM card as the Ting SIM is 2G only. 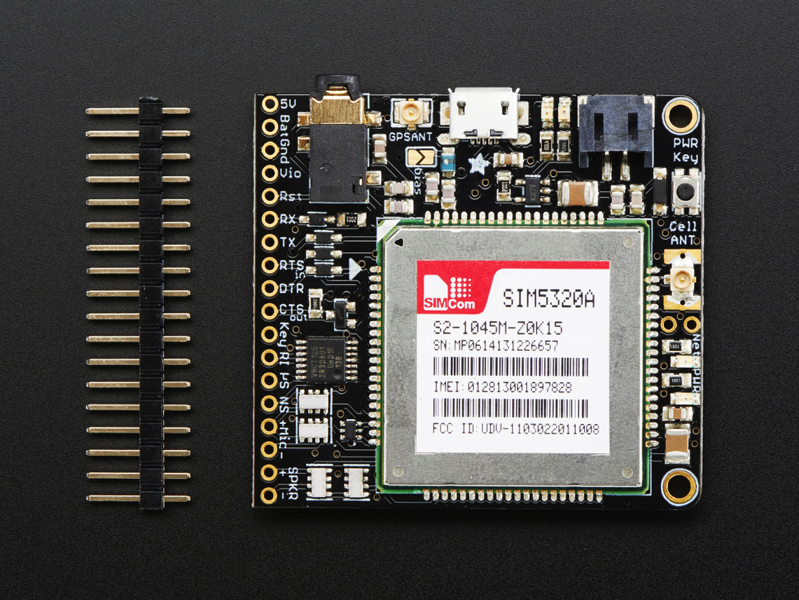 For those who want to take it to the next level we now have a 3G Cellular Modem breakout! The FONA 3G has better coverage, GSM backwards-compatibility and even sports a built-in GPS module for geolocation & asset tracking. This all-in-one cellular phone module with that lets you add location-tracking, voice, text, SMS and data to your project in a single breakout. 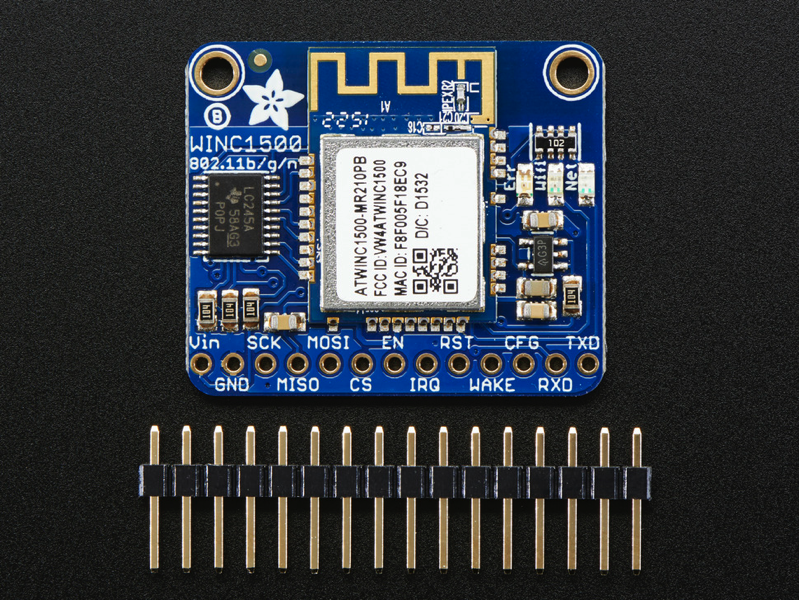 Adafruit ATWINC1500 WiFi Breakout: Connect your Arduino to the Internet with this fine new FCC-certified WiFi module from Atmel. 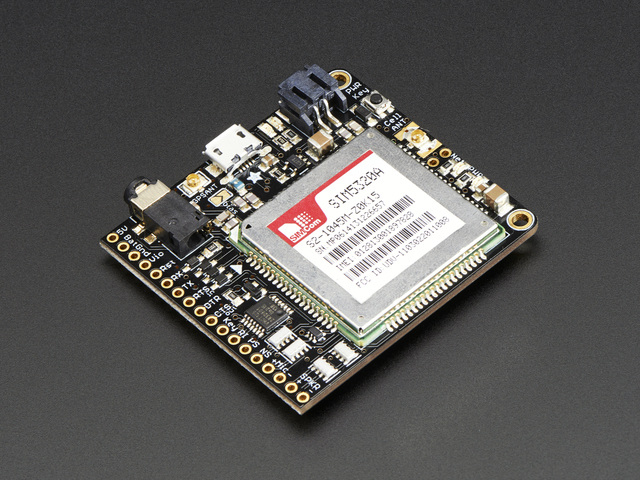 This 802.11bgn-capable WiFi module is the best new thing for networking your devices, with SSL support and rock solid performance – running our adafruit.io MQTT demo for a full weekend straight with no hiccups (it would have run longer but we had to go to work, so we unplugged it). 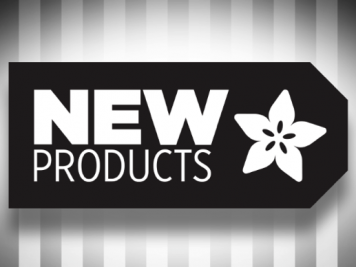 We like these so much, they’ve completely replaced the CC3000 module on all our projects. Since this is our new favoritest SPI-protocol WiFi module we’ve decided to make a little breakout for it. The breakout comes with level shifting on all the input pins so you can use it with 3V or 5V logic. A 3.3V voltage regulator that can handle the 300mA spikes lets you power from 3-5.5VDC. There’s also 3 LEDs that you can control over the SPI interface (part of the library code) or you can have controlled by the Arduino library. They’ll light up when connected to an SSID, or transmitting data. LightBlue Bean: The LightBlue Bean is a low energy Bluetooth Arduino microcontroller that is programmed wirelessly and is perfect for your smartphone controlled projects! Using Bluetooth 4.0, this Arduino-compatible board is a serial protocol that allows the LBM313 Bluetooth Low Energy module and Atmega328p to communicate both messages from the client (OS X, iOS, etc.) to the Arduino. As well as send special commands to the LBM313 to do things like read the temperature sensor and set the LED. 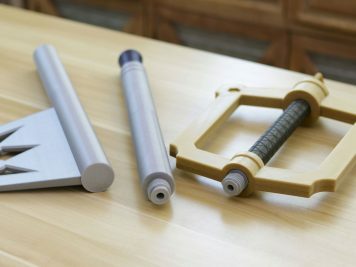 Check out a few example projects HERE! 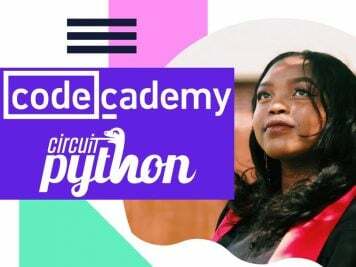 If you love CircuitPython, then you’ll love this promotion! The Trinket M0 and GEMMA M0 are all great boards for getting going with CircuitPython.